ExtraVegas is a great casino for those, who are looking for generous bonuses. 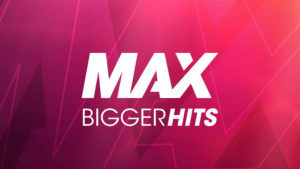 It offers impressive 675% Welcome Package that is split in five deposit bonuses. There are also other exciting promotions, such as tournaments and variety of daily bonuses. It’s a legitimate gaming operator licensed in Curacao. This casino targets international players and accepts popular banking solutions, including Bitcoin. Players can switch between 12 European and Asian languages, including English, German, French, Japanese, Chinese, Korean, etc. The site looks simple, but not too simplistic. Players at this casino wouldn’t worry about security as the operator complies with high security standards and utilizes advanced tools to eliminate the possibility of unauthorized access. Good customer support is another reason to think about joining ExtraVegas casino. Players can contact support agents any time through live chat or email. Casino customers will have access to impressive game library, including live casino. There is also variety of tools for those who have a tendency to spend more than they want to. ExtraVegas is committed to responsible gaming and offers self-exclusion feature, reality-check, time and money limits. Basically, everything is provided to have a wonderful, safe and controlled gaming. Every new member is welcomed with a nice sign-up offer. Just join ExtraVegas to receive 25 free spins, no deposit required. You can convert up to $100 if you manage to wager bonus amount 75 times. However, to withdraw converted cash, you’ll be asked to make at least one deposit. Once you complete your first deposit, you get the right to withdraw no deposit bonus winnings and receive massive Welcome Package. The casino will triple your first deposit. 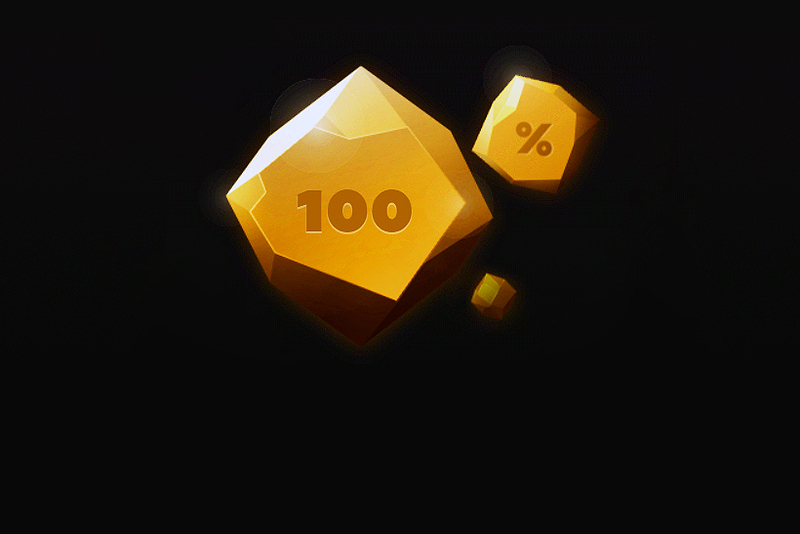 For the next three money uploads players receive 100% extra. Fifth transaction is rewarded with 175% match bonus. To qualify for the offers, customers need to upload at least $10. Clearing bonus money won’t be easy as ExtraVegas casino requires the turnover of 35 deposit + bonus volumes. Keep in mind that you’ll have to wager both deposit and bonus amounts. All deposit promotions are valid for 7 days. Customers have to complete wagering within this time. Apart from the above mentioned promotions, the casino always has some interesting offerings and events. There are different tournaments, for instance, that can win players nice amounts of cash or free spins. Some of them are short term promotions, but the casino regularly adds new offers and players constantly have a chance of boosting their bankroll and having extra fun. Usually casinos reward slot players only. But at ExtraVegas playing table games is a rewarding experience as well. Blackjack, roulette and baccarat players can also win some nice prizes by participating in the tournaments. Blackjack enthusiasts will be happy to know that every month they have a chance of winning $21,000. Play this thrilling game during the month and try to bet as much as possible to climb the tournament leaderboard. The top finisher will collect $21,000 and the rest of the top 10 competitors share another $21,000. If you fail to get to the top this month, try again later as this tournament takes place every month. 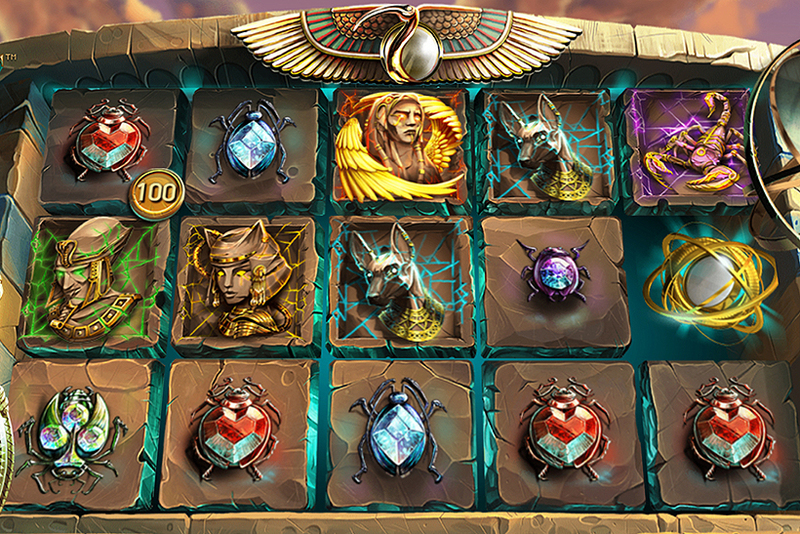 The casino content is provided by eight studios. Surprisingly, this gaming site doesn’t have NetEnt games. The major and the most famous suppliers are Microgaming and BetSoft Gaming. They offer wide variety of casino creations familiar to many players. There are also smaller and less popular studios like Habanero, Octopus Gaming, Rival, VIVO Gaming VIG and Pragmatic Play. Basically, players will have rich games choice. There are hundreds of slots, decent collection of live casino tables, table games, video poker and other creations like keno, virtual sport, scratch cards and more. ExtraVegas is operated by Celicorp Limited, the company that owns some other casino brands. These are all legitimate gaming sites which offer reliable software. However, they usually don’t rank high and their players have variety of issues. But these are not game fairness issues. Their generous bonuses and multiple promotions are very attractive, but you should think twice before joining this casino. + 25 free spins on sign up. 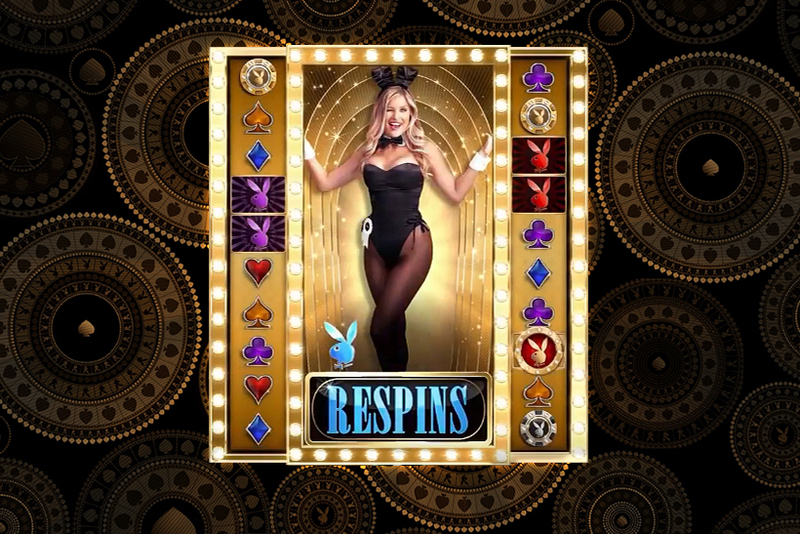 All new customers who deposit for the first time into their casino account will receive a special Welcome Deposit Bonus for the first 5 deposits.